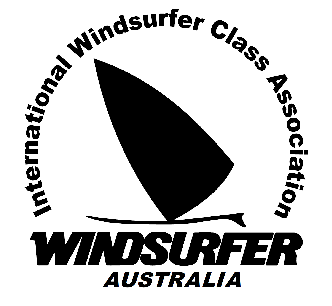 The Windsurfer Class Association of Australia (WCAA) is a not-for-profit organisation which administers and promotes activities for the Windsurfer in Australia. This includes racing & events, learn to windsurf programs and social aspects. The Windsurfer Class is delegated an International Class by World Sailing. The WCAA is the national representative body for the Class with the International Windsurfer Class and also the Australian Windsurfing Association. A committee of sailors oversees the administration of the Class. Elections for office bearers are held annually. Management of finances is at arms length with Class bank account administered by an independent third party. Windsurfer sailors must be members of WCAA and have approved third party public liability (TPL) insurance to be eligible to participate in any WCAA event including State and National Championships. This WCAA membership type is for Windsurfer sailors who require third party public liability (TPL) insurance. In this membership type a portion of the member fee goes to paying for the insurance premium and the rest to make a contribution to administration and promotion of the Windsurfer class, assisting local clubs and paying for ongoing expenses such as the website. This membership type is for Windsurfer sailors who do not require third party public liability (TPL) insurance to be provided through WCAA. In this membership type the fee makes a contribution to administration and promotion of the Windsurfer class, assisting local clubs and paying for ongoing expenses such as the website. 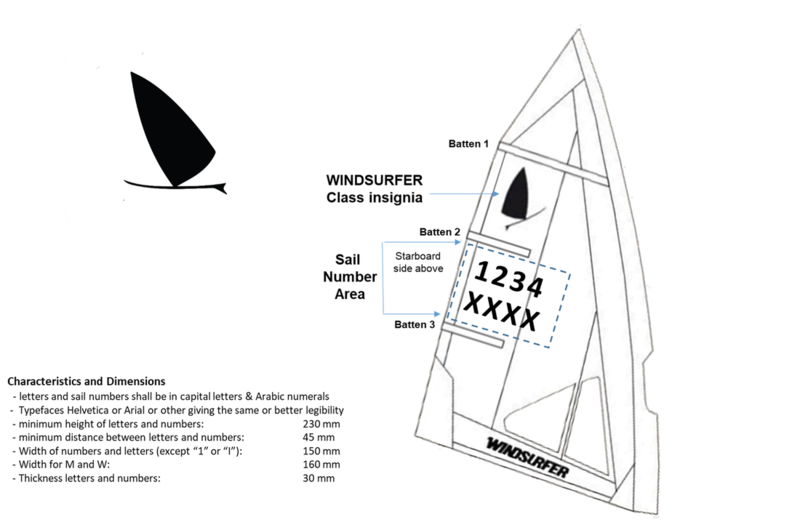 By having AWA TPL insurance either through membership of WCAA or another affiliated club (such as Windsurfing Victoria) you are automatically allocated an AUS sail number by AWA. 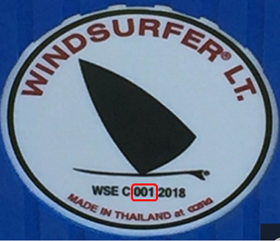 Alternatively, you may choose to use your unique Windsurfer LT hull serial number as your sail number. The number is located at the stern of the LT as noted. Either option is acceptable for Class racing. Numbers are available from Windgenuity for a nominal cost.